As the largest school in California devoted exclusively to construction professionals, CSLS has earned a reputation for service and quality instruction that is unmatched anywhere. For more than 30 years, we have helped contractors and other professionals to become licensed, learn about their trade and run more efficient, profitable businesses. Although we feel confident in saying that we are the best construction industry school in the state – with more than two dozen locations – it’s the thousands of people whose dreams we have helped turn into reality that we are most proud of. Our school isn’t just seven times larger than the next closest competitor, but it’s one of the few around that was formed by experienced builders and instructors, not legal or insurance professionals. So, when you want to learn the construction industry the right way, put yourself on the path to success, higher earnings and choose CSLS. 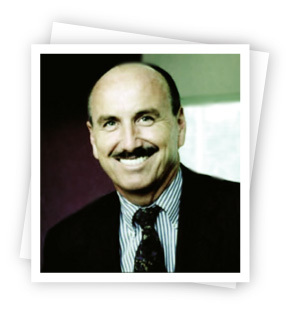 CSLS was founded by David Mizener, who has more than 40 years of teaching experience and developed the “Mizener method,” which has become the gold standard for instruction in our industry. With a master’s degree in education, he founded our school in 1985 and has been responsible for helping more than 135,000 students successfully pass their state exams in the years since. We have seen firsthand how quickly the building industry has changed in the last few years, but our approach hasn’t. Although many of our classes may be offered online and with new technological aids, our focus continues to be on serving construction professionals and helping them to have profitable, enjoyable careers.